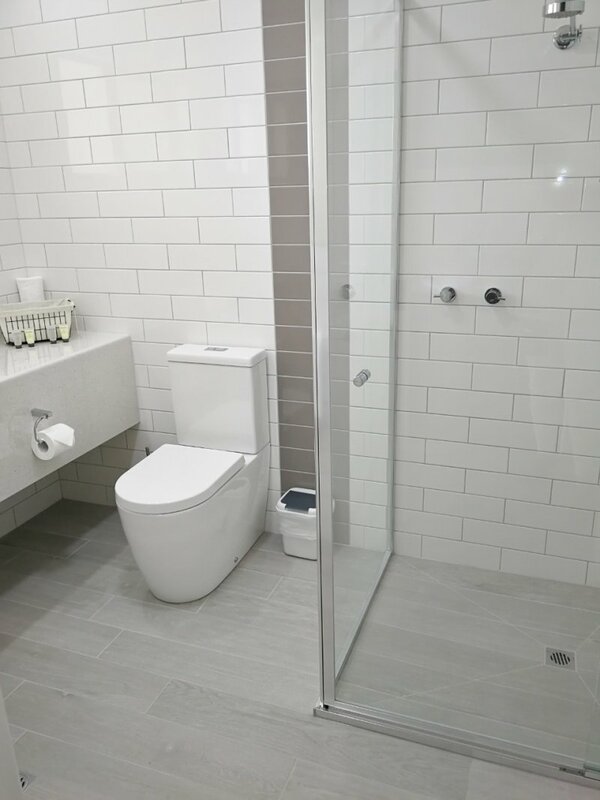 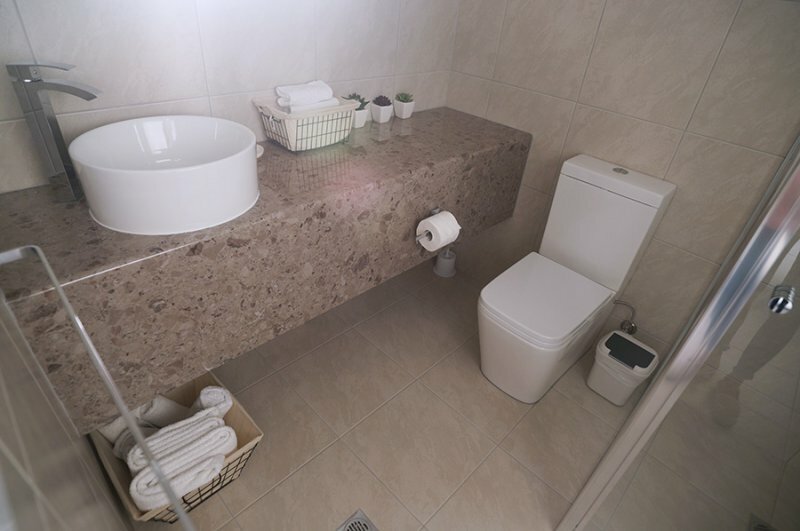 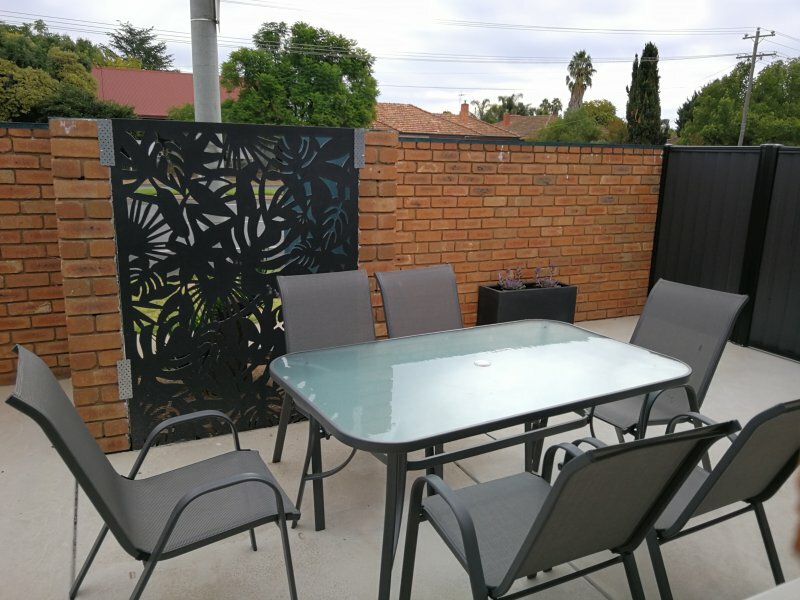 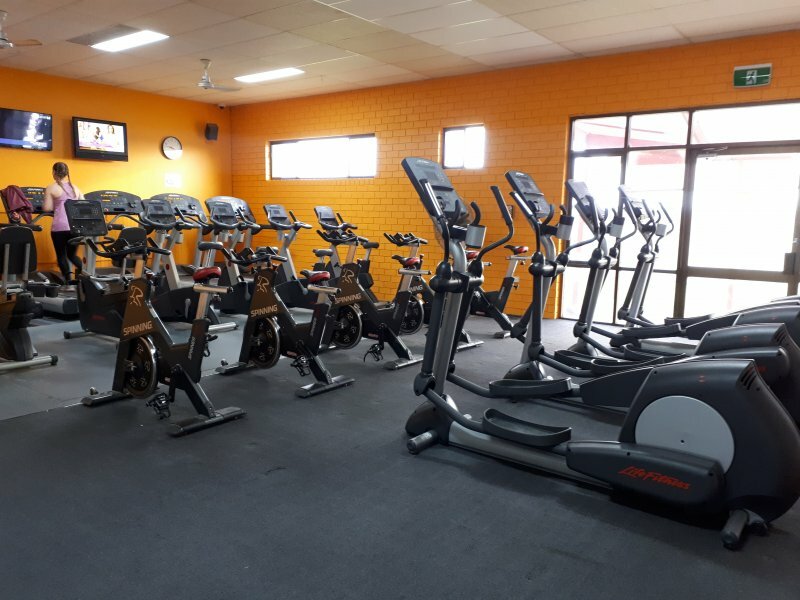 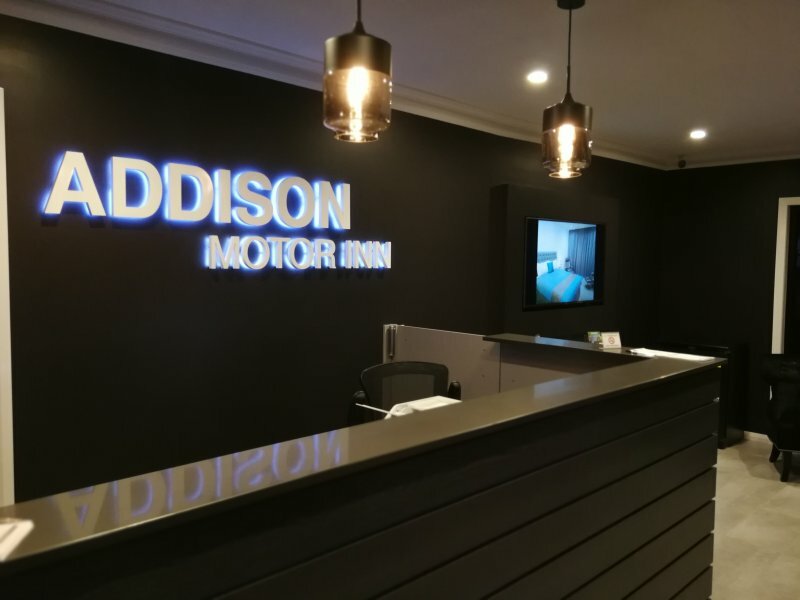 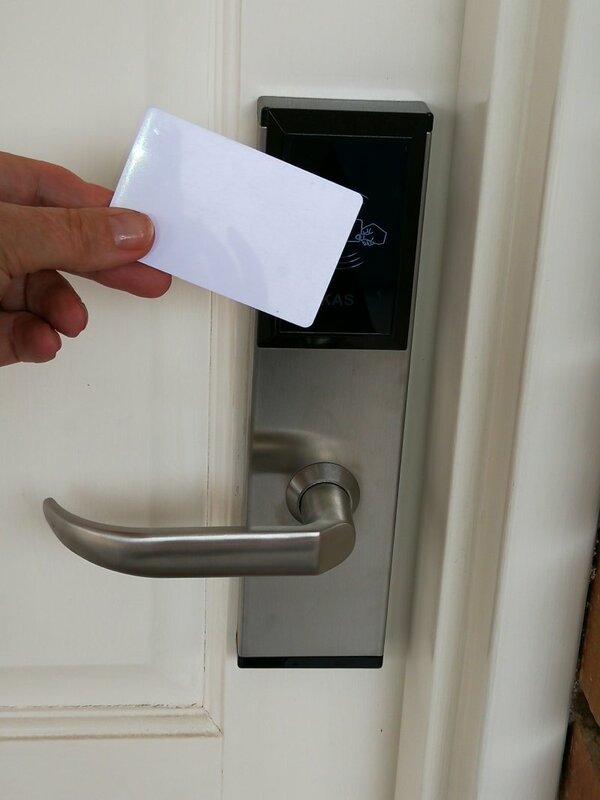 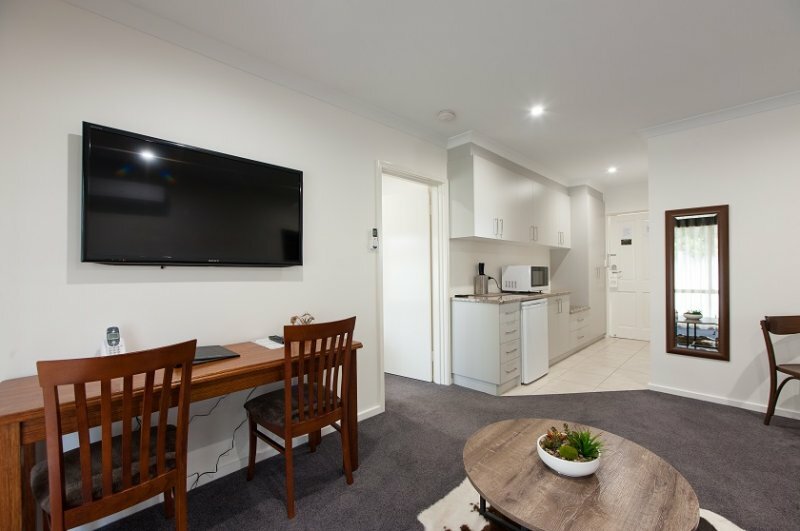 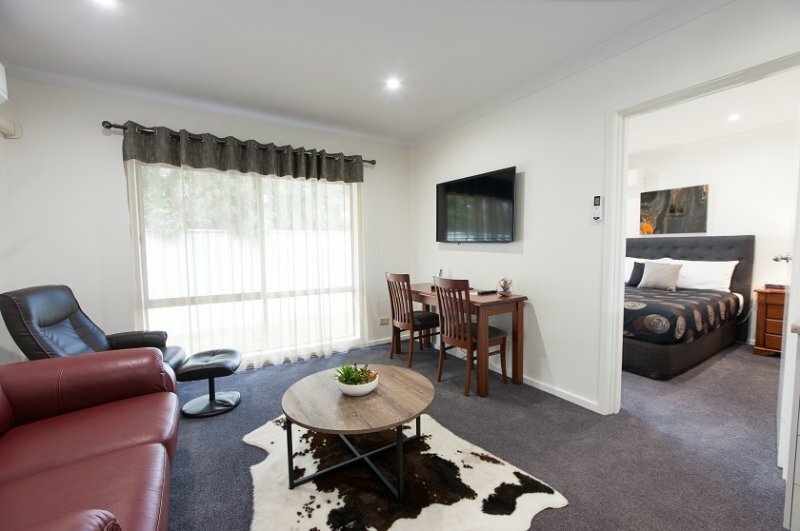 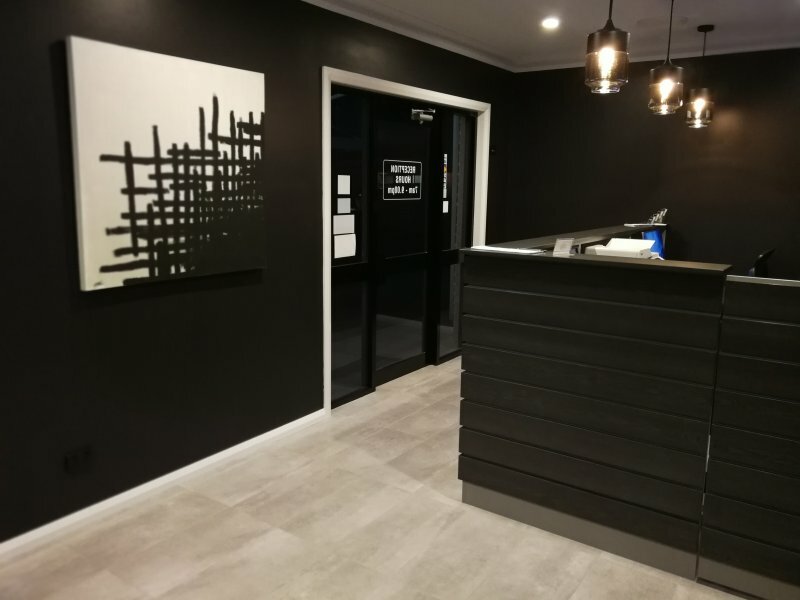 Recently renovated, the Addison Motor Inn is a self-rated 4 star 24 unit motel, ideally situated between the town centre, Goulburn Valley Health and the Shepparton Private Hospital and close to the Sports Stadium. 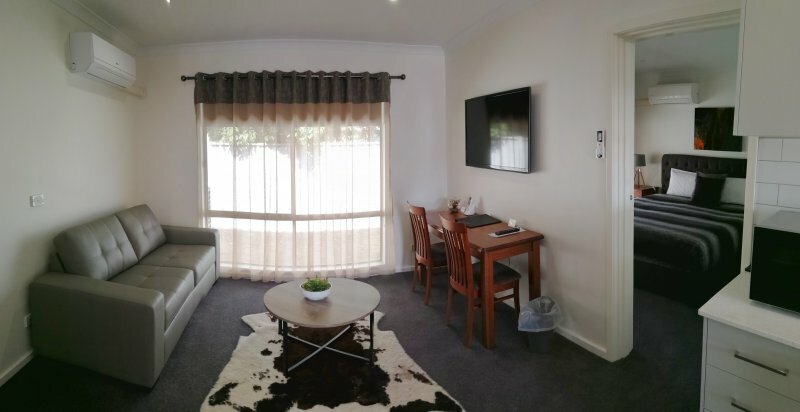 A 5-minute walk from Shepparton city centre and a 6-minute drive from Victoria Park Lake. 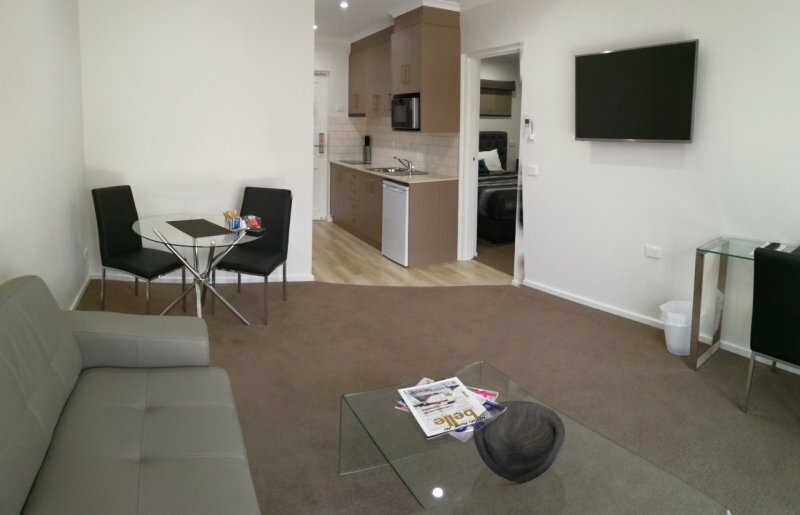 It offers an outdoor pool, free WiFi and free secure on-site parking. 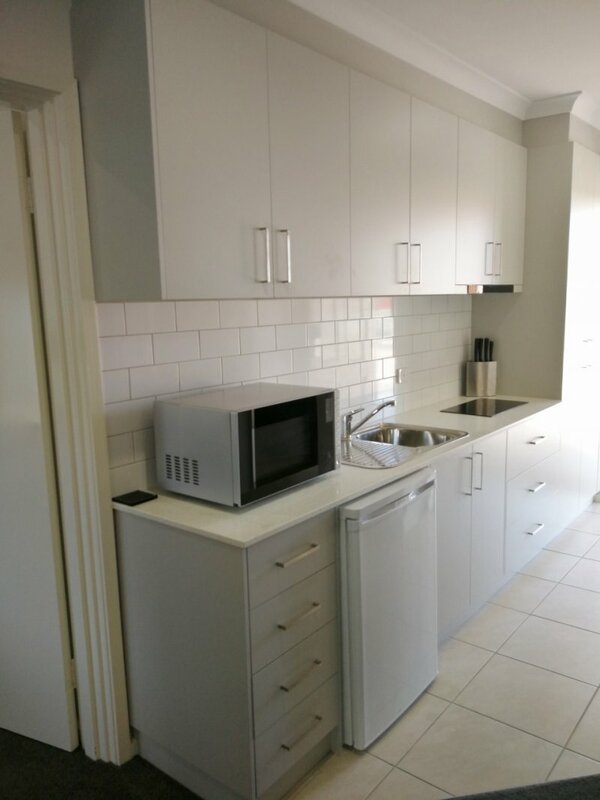 Start your day with a delicious breakfast cooked or light breakfast. 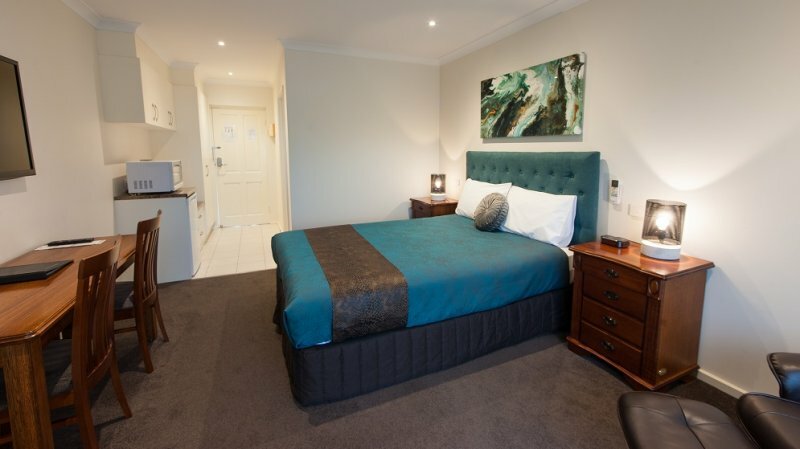 Room service breakfast is available daily (charges apply). 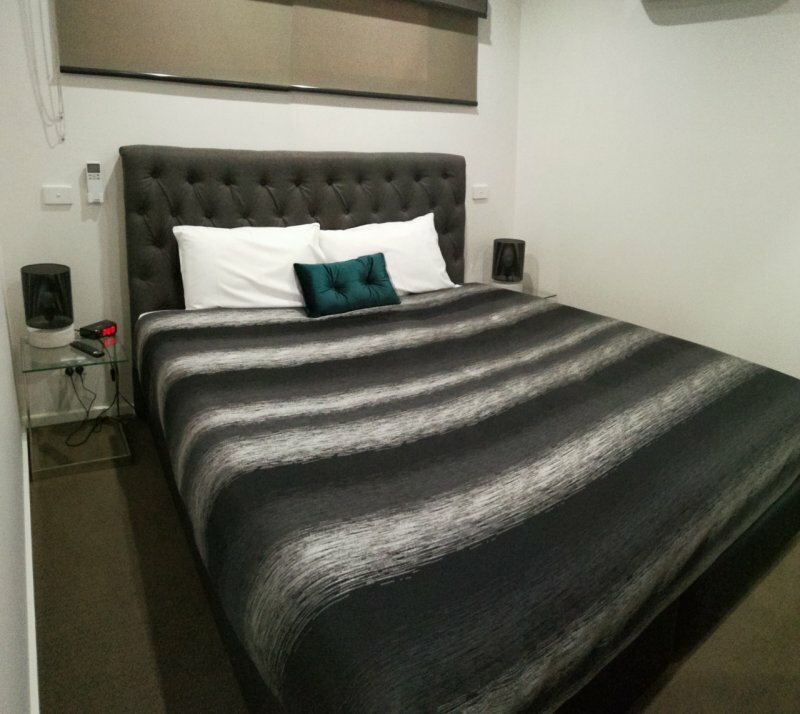 Each of its well-presented rooms contain modern furnishings, crisp white sheets, King or Queen beds, doonas, a couch or leather recliner, split system cooling/heating, 46” LCD TVs, cable TV (12 Foxtel channels), clock radio, phone, hairdryer, iron/ironing board, refrigerator, microwave, crockery and tea & coffee making facilities, separate en-suite to all rooms, free wireless internet, and swimming pool. 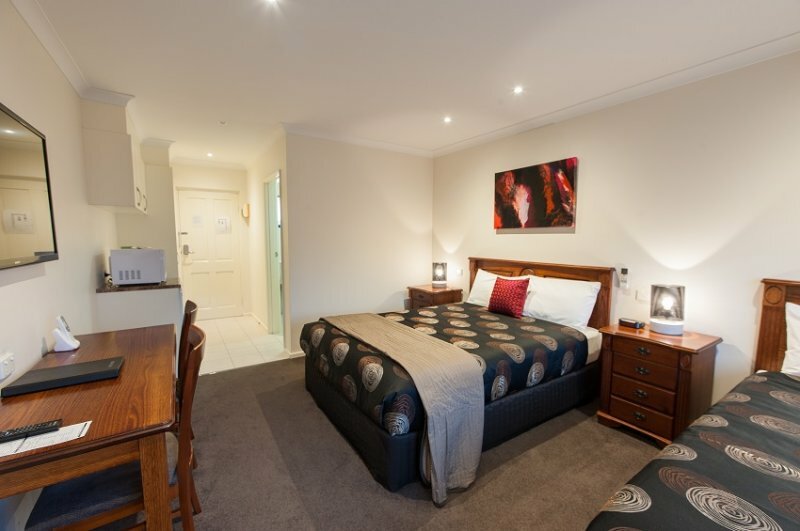 Superior rooms wth cooking facilities are also available. 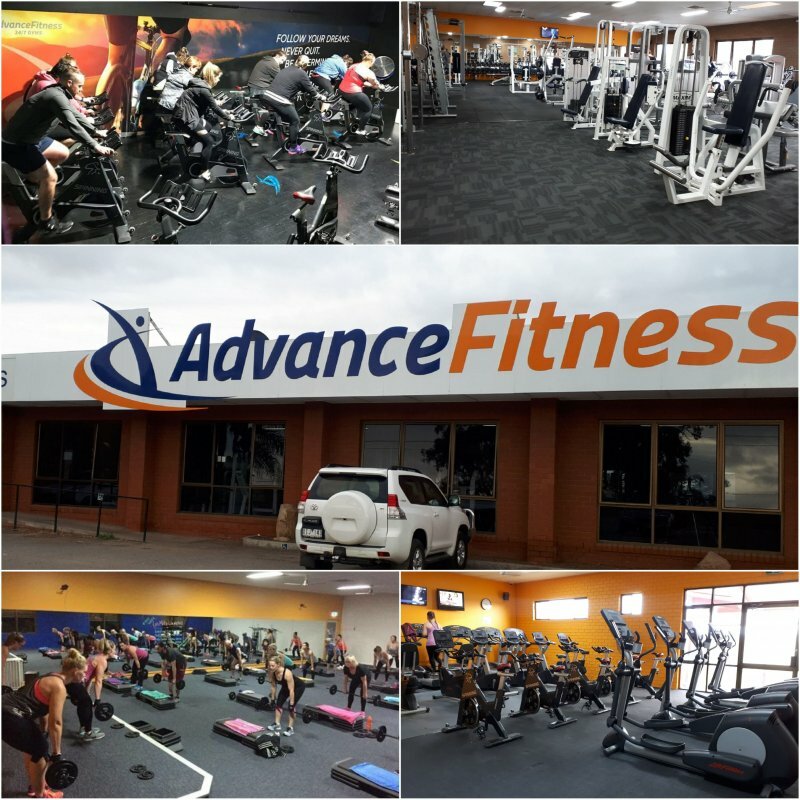 The property also has a gym membership with Advance Fitness (conditions apply). 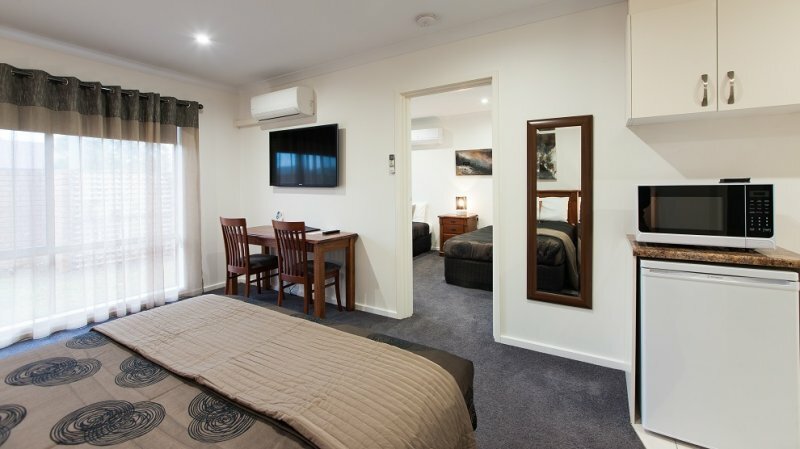 Conference and meeting room facilities are available via the Shepparton RSL. 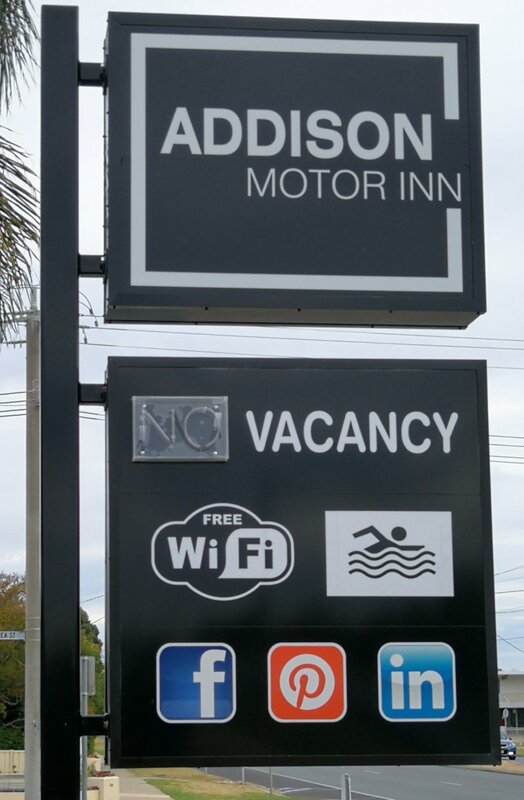 Whether you travelling to Shepparton for business or pleasure, Addison Motor Inn provides style and comfort. 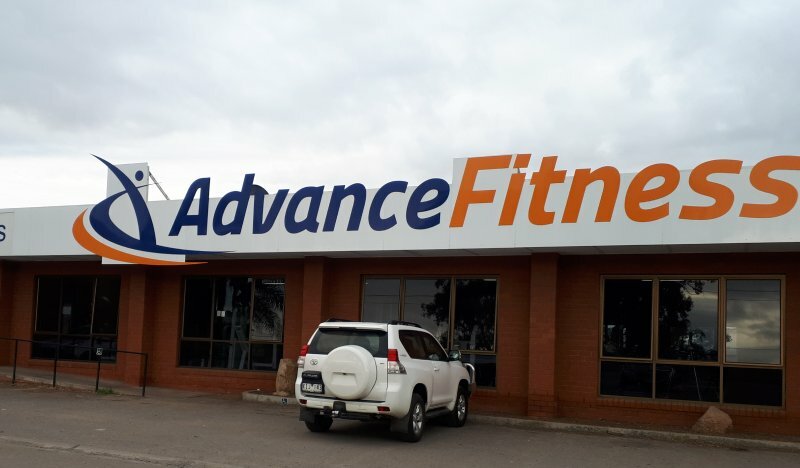 Come join us now.